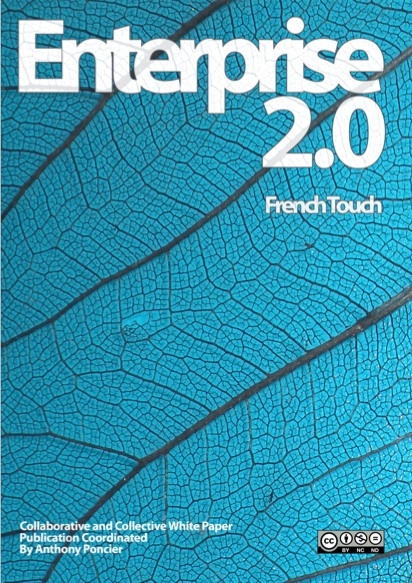 This collaboratively and collectively written book about Enterprise 2.0 is the English version of the original French, published online at the end of last year. This translation was made possible by a partnership with the company LinguaSpirit, who carried out the work for us. We would like to thank them for it. Ce contenu a été publié dans enterprise 2.0, Post in english par Anthony Poncier, et marqué avec english, enterprise 2.0, white paper. Mettez-le en favori avec son permalien.